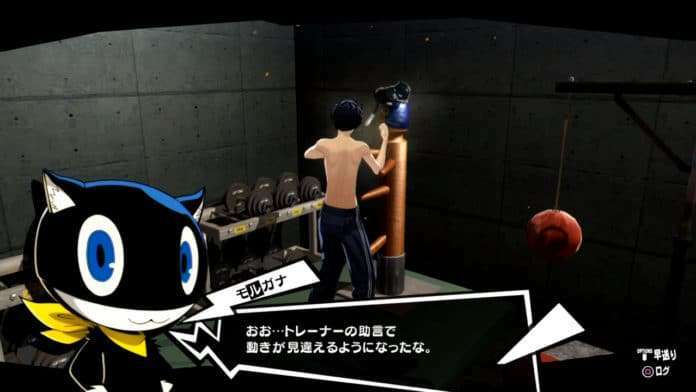 Atlus has uploaded a new Persona 5 video featuring the main character working out at the gym. 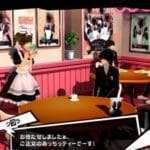 Originally, this short video was shown during the “Take the Treasure” event live stream, showing off a montage of daily activities and combat footage. 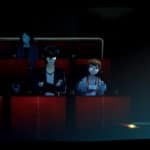 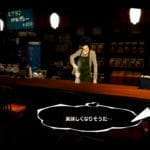 This follows the previous short video released featuring the protagonist reading in train.